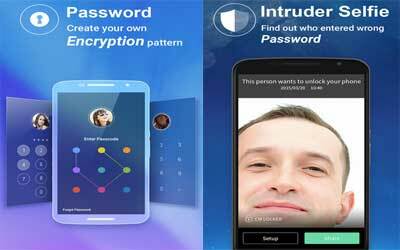 Previous version CM Locker 4.2.3 apk for Android will help you to downgrade or install older app easily. This is one of the best Personalization apps. Added App Lock function to protect your photos and chat history! Scan device’s security environment upon initiation, repair all risks with 1-Tap.